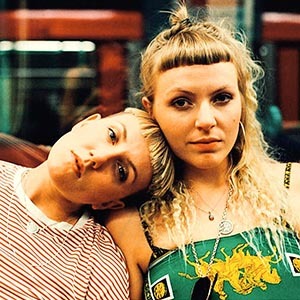 London duo IDER today shared the intimate accompanying visuals for new single ‘Mirror’ on Glassnote (Chvrches, Phoenix, and more). Produced by MyRiot, ‘Mirror’ arrives right off the back of summer release ‘You’ve Got Your Whole Life Ahead Of You Baby’ – which has almost eclipsed 4,000,000 streams on Spotify alone since its release in late July. 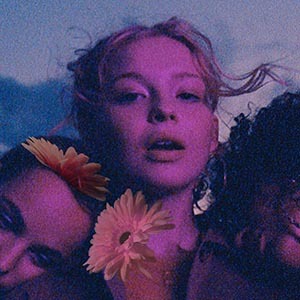 Millie Turner is a 18 years old pop singer from Hackney, London. She released her debut EP, ‘Eyes On You’ in 2018 which was critically acclaimed by Line Of Best Fit and Noisey, among others.